One of the biggest concerns shared by online gamblers is how to do monetary transactions securely and easily. Therefore, when PayPal recently allowed transactions to online gambling sites, it was welcomed enthusiastically by gamblers. In fact, its use has climbed so fast that PayPal is now one of the most popular ways to fund a gambling account. 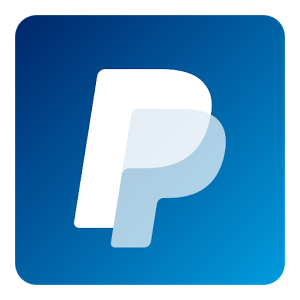 PayPal has had quite a chequered history from the time of its launch in 1998. It stagnated for many years until it was purchased by eBay in 2003. The connection with eBay helped boost its use and its market capitalization is currently just short of $50 billion. PayPal has been used for a vast range of monetary transactions the world over. But it has stayed away from being part of the online gambling industry. However, the company is no longer a part of eBay (thanks to the efforts of activist investors). So it is free to associate itself with the fast growing and highly lucrative online gambling industry. The global casino industry is worth the not at all an inconsiderable sum of $155 billion! It continues to grow at a good pace. It, therefore, makes sense for any electronic payment system to associate with it without delay. As a matter of fact, there are currently many creative ways of making payments to gambling sites. People are always on the lookout for safe and affordable options to transfer money to these sites. It has to be pointed out here that credit and debit cards aren’t very popular because of the fear of online fraud. Online gamblers now have the option of paying using cryptocurrencies such as Bitcoin. They can even fund their gambling account using their phone bills. PayPal has certainly lost out on a huge business opportunity. This is because they stayed away from the online gambling industry for a long time. After all, players would have welcomed the opportunity to use such a reliable product to transfer funds to their gambling accounts. Online casinos are equally glad to deal with PayPal . This is because the association gives them increased credibility in the eyes of their users. PayPal only ever deals with casinos that are authorized to operate in jurisdictions that sanction online gambling. 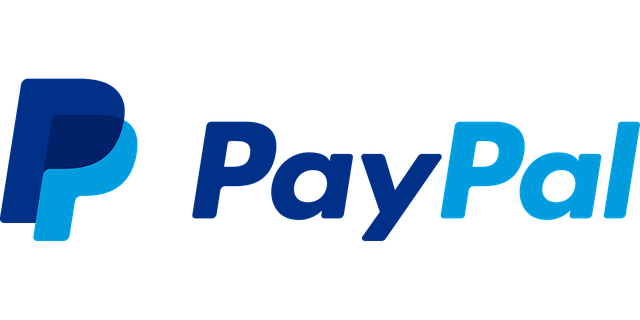 Therefore, the presence of the PayPal logo on a casino’s payments page indicates that it is a lawful operator. Most players take this as a sign that the casino is a reliable one. There is also a good chance that such a casino operates in a fair and trustworthy manner. Especially, when it comes to running games and processing payouts. There are many reasons why people prefer using PayPal to transfer money to their casino accounts. The payment process is one of the simplest available these days. Customers aren’t expected to provide any information that can be misused by identity thieves. The system makes use of a Secure Sockets Layer (SSL) between its server and the customer’s browser. This ensures that there is the least chance of information and money going astray. Another advantage is that people can use PayPal to play at casinos that are located in different jurisdictions; the exchange rates will be calculated fairly and automatically. Besides, PayPal is so ubiquitous that most people already have accounts to pay for their online shopping and other transactions. As a matter of fact, it has around 170 million customers all over the world. The number is set to increase as Internet commerce grows in many parts of the world where it is currently in the nascent stage. It is clear to see that PayPal’s use in the online gambling industry will continue to increase. In fact, it can easily ward off challenges from Bitcoin and other cryptocurrencies thanks to its inherent advantages.